AOL Black Voices just got an upgrade, ladies! 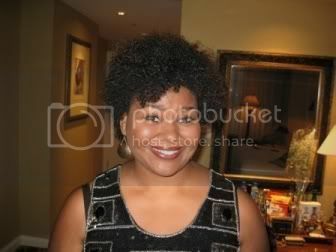 One of my favorite bloggers, Miss Patrice over at Afrobella.com has joined AOL Black Voices to lend her exceptional writing prowess to the BV Hair Talk blog. As discussed in previous posts like this one, Patrice was one of the first bloggers to extend In Her Shoes a warm and sincere welcome to the blogosphere. Despite her demanding schedule while holding down a full time journalist’s position for a major newspaper and working on Afrobella, she found time to share priceless blogging tips to the newbie on the block and for that I’m forever thankful. 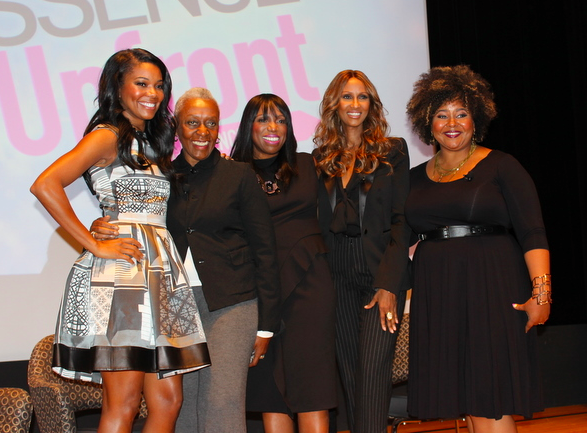 To learn more about Afrobella’s new partnership with AOL Black Voices click here.